SHORTIE SAYS...: Title Reveal + Giveaway for Amalie Howard! Book two to The Almost Girl has a title! The synopsis hasn't been revealed yet, but you can still add to read on GoodReads. 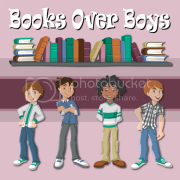 To celebrate, author Amalie Howard is giving away some awesome books! Check it out below! 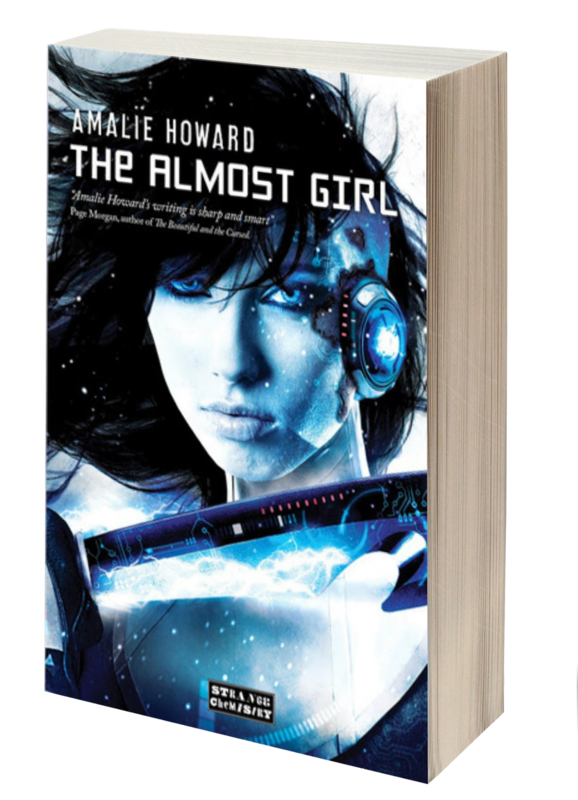 But first, for those who are not familiar with the series here is a little bit about THE ALMOST GIRL, book one in the series. AMALIE HOWARD grew up on a small Caribbean island where she spent most of her childhood with her nose buried in a book or being a tomboy running around barefoot, shimmying up mango trees and dreaming of adventure. Traveling the globe, she has worked as a research assistant, marketing representative, teen speaker and global sales executive. 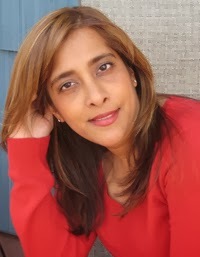 In between writing novels and indulging her love of reading, Amalie is also a books review editor for TheLoopNY, and blogs at amaliehoward.com. 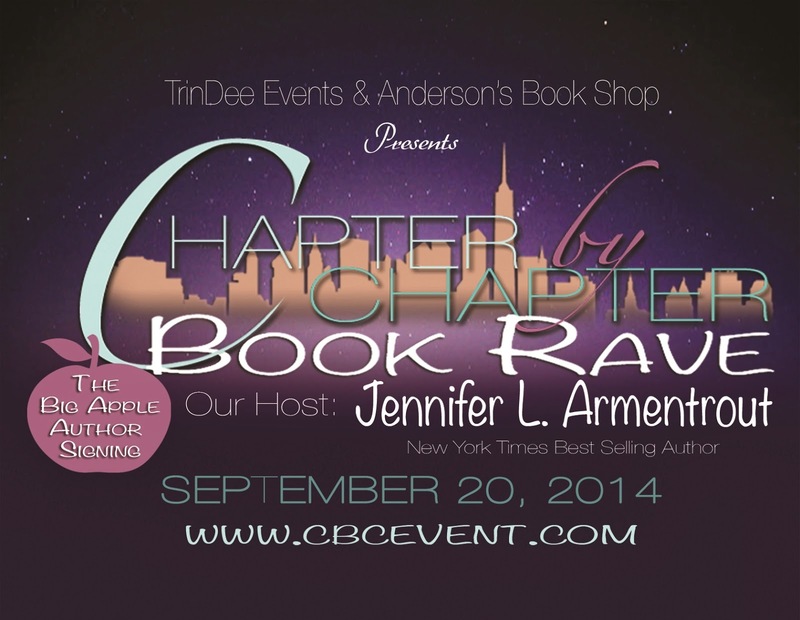 Author Amalie Howard is also a featured author at Chapter by Chapter Book Rave happening September 20th 2014 in NY. Followed by email josephhawkshaw@yahoo.com and love the new title very awesome. I really like any tittle with the word "Fallen" ("fallen angel", "fallen star"), I don't know why! Sounds interesting, though.